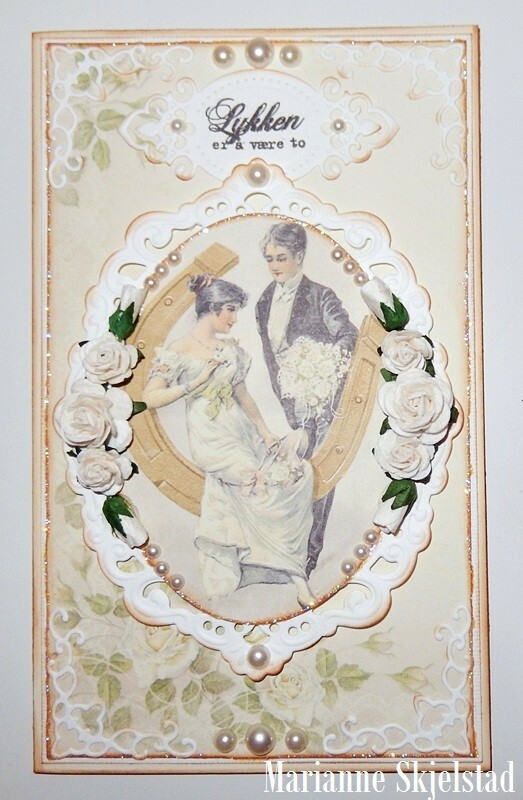 Here is a new wedding card made from the Vintage Wedding collection. This card is absolutely stunning! 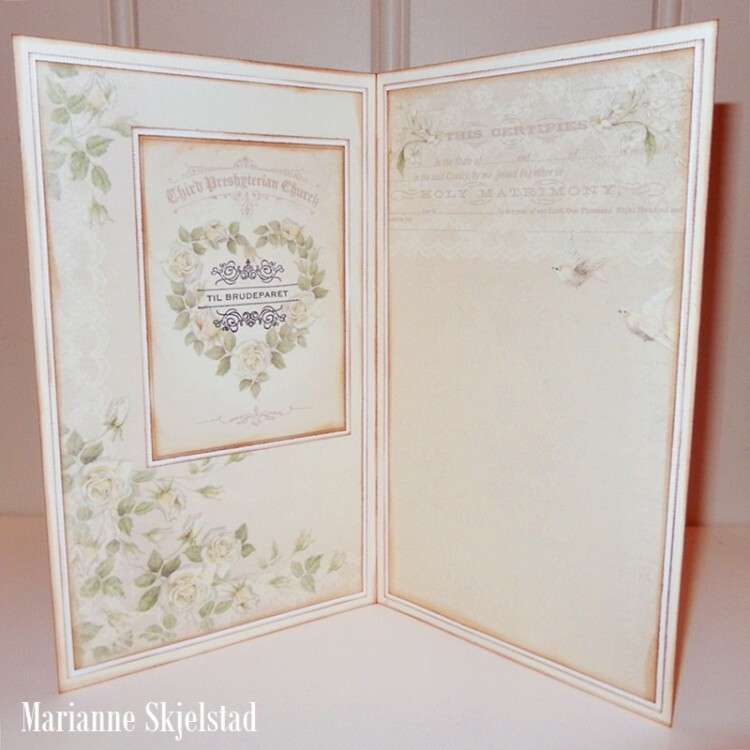 Love the die cuts, images, of course the beautiful paper used on this card!